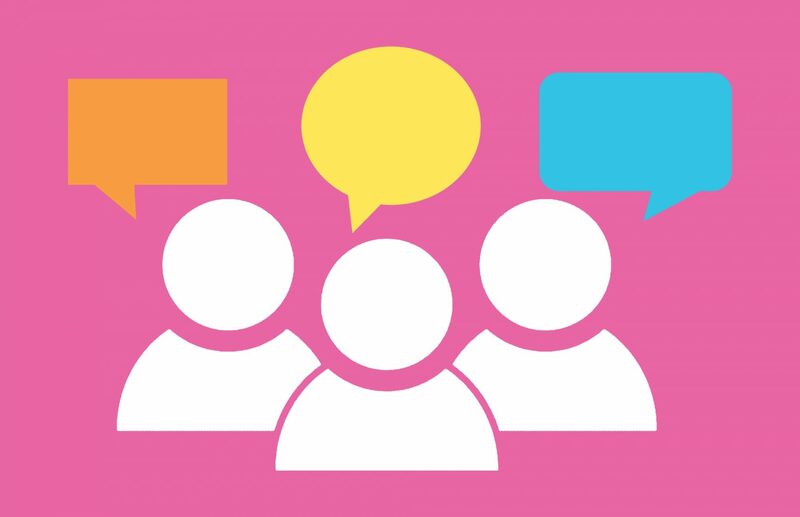 Despite having already been used to tremendous effect by many high-profile brands, the idea of embracing user-generated content (UGC) remains a source of consternation for many businesses. Social media is so rife with spam and idiocy, they contend, that letting users get involved in their content production processes would only serve to lower their standards. It isn’t wholly unreasonable to think this way, admittedly. In fact, we can’t deny that social media platforms (and open online communities in general) produce a lot of worthless noise. But UGC isn’t something you accept automatically from any source — it’s something you carefully cultivate and curate in the same way that you would your original material. Handled sensibly as part of a productive customer engagement program, UGC is an incredibly strong tool, not only for boosting marketing but also for gathering feedback and earning loyalty — all things good for being found in a search. So yes, UGC is a great thing for your SEO strategy, and in this piece, we’re going to look in some more detail at what makes it so potent. Let’s begin. How do you gather and use UGC? For example, a fitness company might find a passionate audience on Facebook, then reach out to the most prominent supporters and ask them if they’d be interested in writing testimonials for the company blog. They can then offer their supporters some free supplement samples in the process to sweeten the deal (we like to feel special and wanted, so this would likely work). Here’s the key: at no point do you commit to using any content that you haven’t fully vetted, or place any significant investment in an endeavor that might not amount to anything. Instead, you take a cost-effective risk. In the worst-case scenario, the content you receive is bad enough to entirely unusable, but then you’ll only have lost whatever you offered to incentivize effort. The magic of social proof is perhaps the main thing that makes UGC perfect for SEO. Though we like to think that we’re independent thinkers unaffected by peer pressure, we’re tribal by nature — we yearn to fit in, to be included, to share group opinions and preferences. UGC in the form of testimonials, reviews, and photos or videos of products or services in use is a massive confidence-booster for any unfamiliar visitors to your site. When they reach your pages, they’ll quickly see that others view you favorably, making your operation seem more legitimate and trustworthy. And search engine algorithms are aware of how much we rely on reviews for online e-commerce services in particular, which is why they now take tagged reviews into account for rankings. Customers tend to be incredibly wary about buying from a retail site if there are no reviews to reassure them that they’re unlikely to be scammed. This leads to them only clicking on sites that clearly have reviews. Google’s algorithm interprets that behavior as further evidence that reviews the matter, pushing sites with reviews even higher in the rankings. Like moths to a flame, we can’t help but be drawn towards social media polls. We just love to express our opinions, see how they compare to those of others, and hopefully, get mentioned (or even praised) by the creators. And any kind of creative competition will quickly get people heatedly trying to one-up one another, battling to win the top incentive or be featured most prominently. It isn’t that they’re fooled into thinking it’s vitally important — in truth, they’re no doubt just looking for things to do, and we’re all competitive at heart. The net result of a strong gamified UGC strategy is a vast increase in follower engagement and social media mentions (both things that should positively affect rankings). 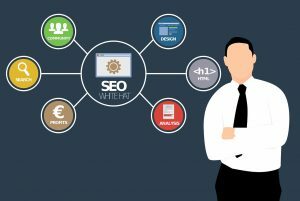 It also leads to an assortment of new content pieces for your website, each one of which could rank for new keywords and bring in even more traffic. It’s incredibly cost-effective. For an average online business with a limited marketing budget, creating an industry-leading tentpole content marketing project seems like nothing more than a distant dream. The great news is that UGC is the ultimate supplement to fill in the gaps your in-house content team can’t cover. Let’s return to the scenario of the fitness company for a moment. How much could the company staff realistically write in a week while pursuing their regular tasks? Probably not that much. But what if they could produce a piece called “100 Fantastic Fitness Tips” with minimal effort? Through UGC from a supportive community, it’s entirely possible. By venturing to Facebook and asking their followers to submit their best fitness tips for a big piece on the topic (offering them small incentives, of course), they could rapidly build up a huge amount of information. All they’d need to do is compile the answers, get rid of the duplicates and the jokes and polish the language a little. Add some free photos from a high-quality stock image site, write a quick introduction and conclusion, and there it would be: a huge piece of relevant and high-quality content. Since it’s big top-notch content that really sets brands apart, gets them attention and establishes lasting ranking improvements, this is an unmissable prospect. Good UGC collected well is both varied and versatile, covering numerous topics or perspectives through content that can be tweaked to fit your general content marketing strategy. If you can get the audience in question accustomed to the idea of having some input on your content, you can essentially create a renewable source of cheap and easy creative support. To recap, UGC can improve the quality of your content, raise user engagement, engender brand loyalty, show personality (in your social interactions) and rank for fresh keywords. It can even flesh out massive tentpole pieces of content fairly quickly and cheaply. And since every one of these things will have primary or secondary SEO effects, UGC is most definitely something that will benefit your SEO strategy. Just make sure to reach out to the right people — UGC written by your biggest detractors is unlikely to help! Image credit: pixaybay. Post credit: The article is written by Patrick Foster, an ECommerce Consultant at eCommerce tips.